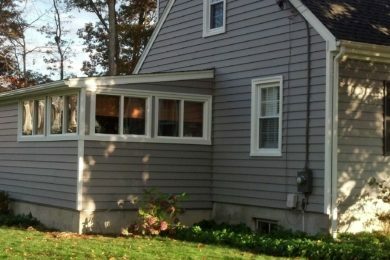 Kelsey's Exteriors – Home Improvements & Renovation Construction in South County, RI – Quality construction. Honest service. Great value. 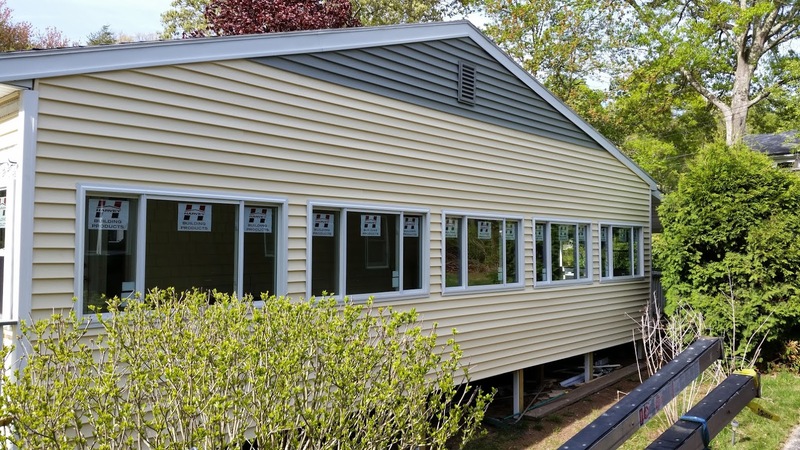 With 10 years in the construction and home improvements business in South County, Rhode Island and a real focus on customer satisfaction, you can rely on us for your next home project, including Kitchen Renovations, Vinyl Siding, Window Replacements, or Deck Installation. 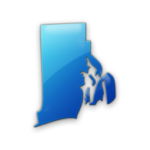 Since 2007, Mike Kelsey has demonstrated high standards and quality work on South County, Rhode Island home construction and renovation projects. 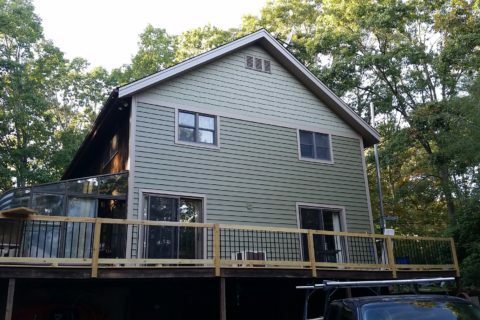 With a true focus on customer satisfaction, you can rely on Kelsey’s Exteriors for your next exterior renovation, siding job, replacement window project, deck or kitchen upgrade. 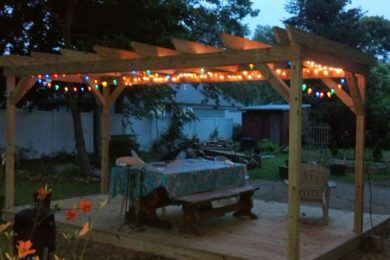 Give your yard a sense of elegance and sophistication with a pergola or gazebo to incorporate a focal point with interesting architectural detail. 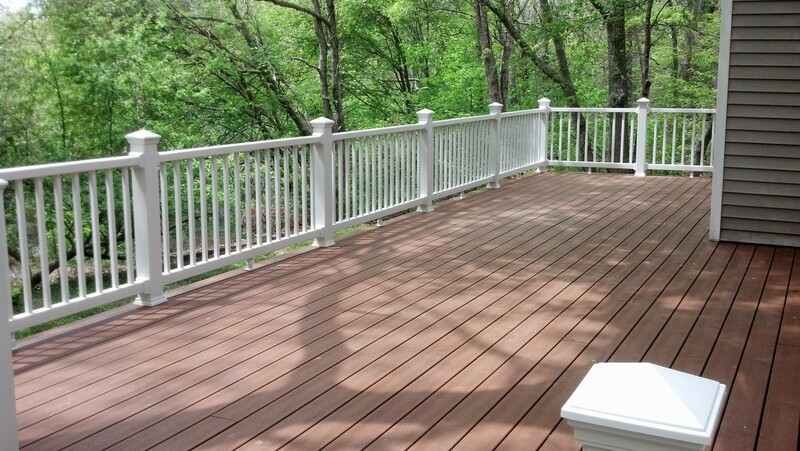 Deck installations add beauty, elegance and durability to the exterior of your home. We offer affordable and reliable repairs and improvements to your home. 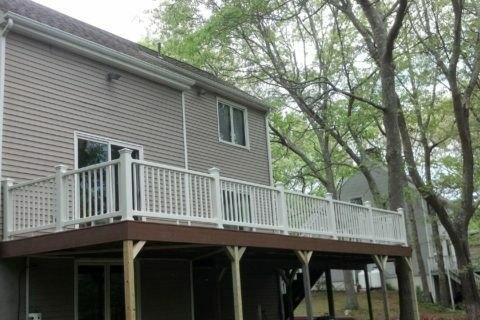 Founded by Mike Kelsey back in 2007, Kelsey’s Exteriors has established for providing workmanship of the highest quality to home owners throughout South County, Rhode Island. Mike has worked in the construction trade continuously since 1983. 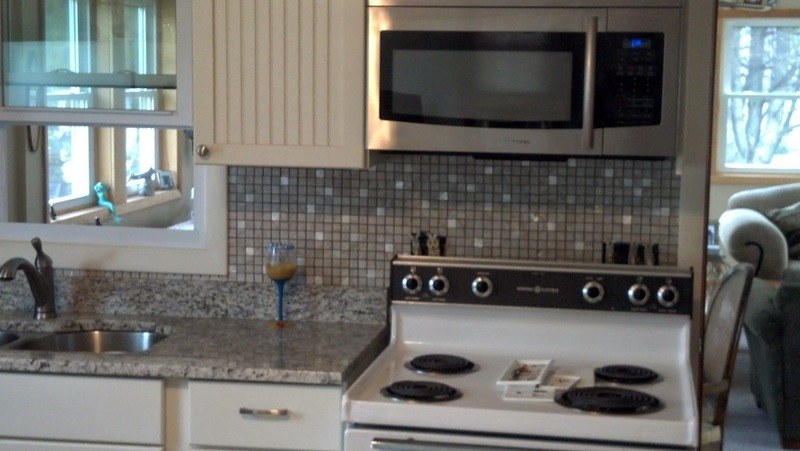 He arrived in Rhode Island in 2004 and has worked with a prominent RI remodeling company. Mike founded Kelsey’s Exteriors in 2007 with the intent to treat customers with the respect they deserve. 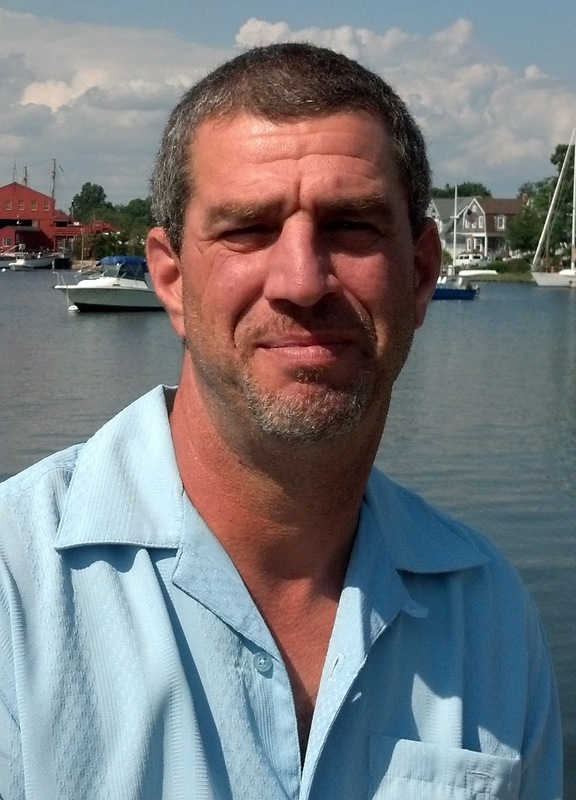 Mike Kelsey specializes in wood and vinyl siding, having been recognized by CertainTeed as a master craftsman. 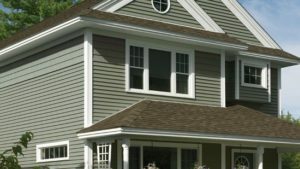 Vinyl siding has come a long way since the 1980’s, available in a variety of styles, thicknesses, and colors. Some manufacturers will even create a custom color to make your house stand out and be one of a kind. 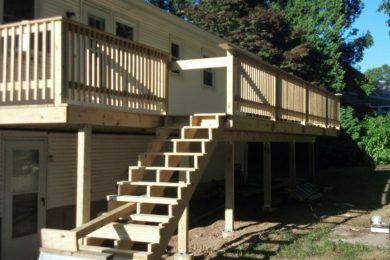 Mike Kelsey, craftsman and owner, is an experienced, trusted, qualified, ethical and dependable professional who will get your project done right. He stays current on the latest construction techniques and products and listens to your needs to get the job done right. "I would like to thank you for the great job. It was a pleasure to work with you. If at any time one of your potential customers need a reference I would be happy to talk to them. Thanks again." "I can’t say enough about the transformation my house underwent with Mike Kelsey’s magic. Mike is dependable, thorough and obviously takes pride in the job that he does. The jobs were done in the quoted time and he kept the work area neat. He kept me advised of the progress and offered many helpful ideas. The siding looked so wonderful that I couldn’t help but ask him to replace all my windows! If I ever need anything else done in the future, he will be the first one I call. Thanks Mike, you made me actually love my house again." "Excellent response and followed up with a quote. Scheduled the job and completed it as promised. He was very personable and completed the work on time and in a very neat manner. We were extremely pleased with the Mike and his work." Make a lasting impression on your home. Wrap your home in authentic colors and textures. 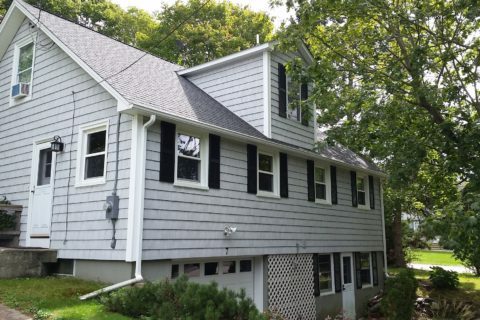 We use CertainTeed Polymer and Vinyl Siding Products. Enjoy the low maintenance of this product line! This siding brand is designed to stay beautiful with little to no effort, so you can spend more time with friends and family, enjoying your life’s passions. You can relax knowing CertainTeed is the number one rated brand of polymer siding and that polymer is a sustainable material.